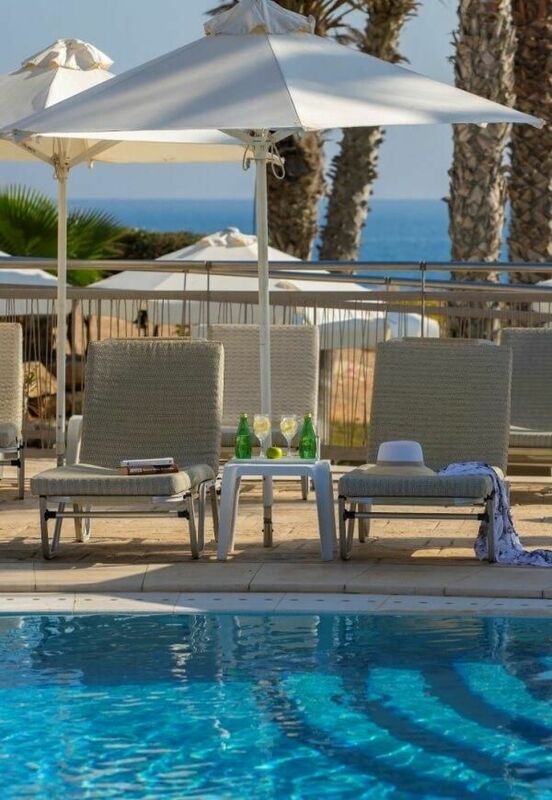 Althea Beach Hotel Cyprus **** | OFFICIAL SITE | Best Rates! With its world famous crystal clear waters, golden sand and sunshine to last for a life time, the Louis Althea Beach is built in the traditional monasterial style on a promontory of Pernera beach. 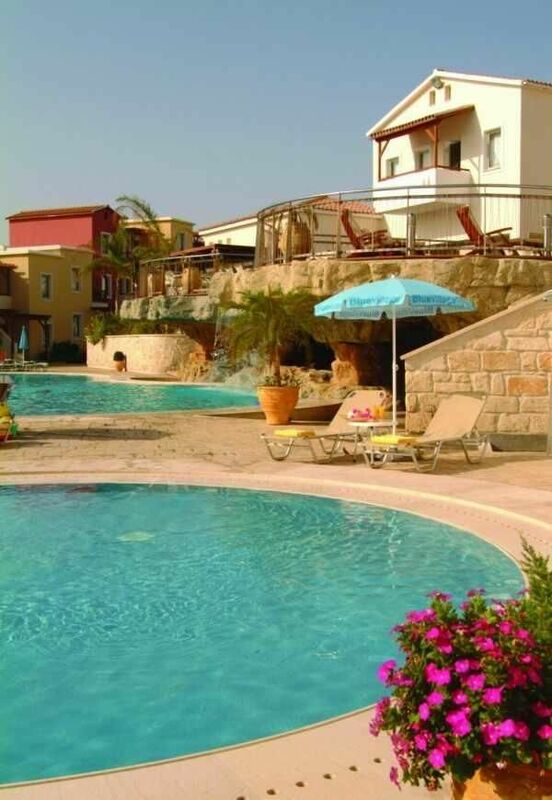 Overlooking the beautiful water of Protaras, this Mediterranean holiday complex offers outstanding accommodation and services. 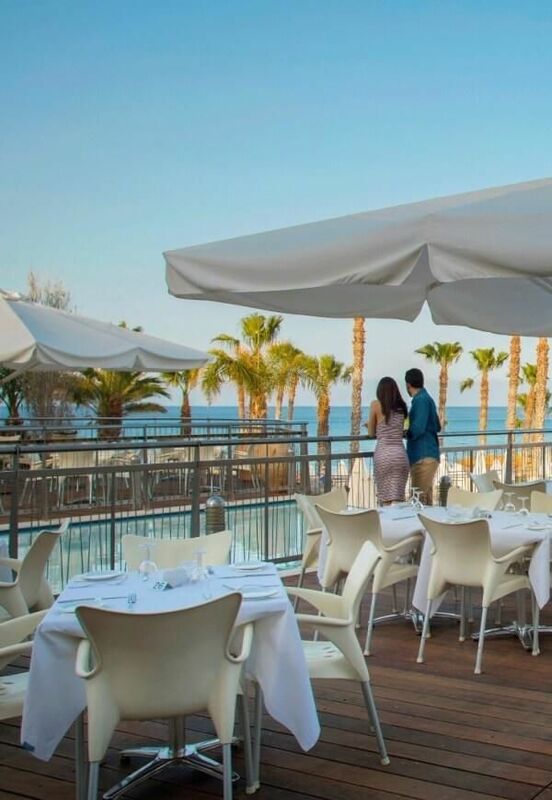 It is worth noting that the Louis Althea Beach hotel in Protaras is promoted as a Blue Village a category which refers to the superior high quality products that Fritidsresort (member of the TUI Group) offers the Scandinavian market.